Is there a specific Ashkenazic custom regarding the lulav and the placement of the haddasim and aravos? Do Ashkenazim typically use the palm "holder" to hold/sort each of these species or are they simply bound to each other? 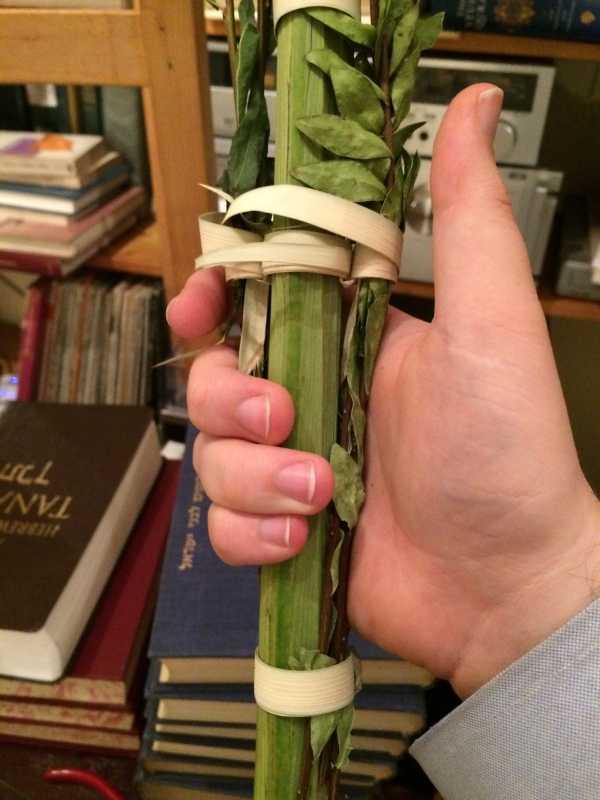 Minhag Ashkenaz is to bind the Lulav etc. and not to use the Koishaleh, which is a late Eastern European way custom, and there is a question if it is considered אגד or not. The minhog beis aba is to put one "eged" to unite the lulov, hadassim vaarovous. And, except for the 3 "nodes" in the lulov, more upward put one "eged" with 2 rings - 1 ring at the right and the other in the left side. This supports the hadasim and arovous near to the lulov. What I have done the past couple of Sukkaus is similar to what Meirk's family does, except that I have three egadim which are looped together, holding the lulov, hadassim, and arovaus, and another eged below holding the three minim together (I of course hold the esraug with them). How do we hold on adding extra hadassim and ŋaravaus? The photo below appears to show that among members of the KAJ-FFa/M k'hal. 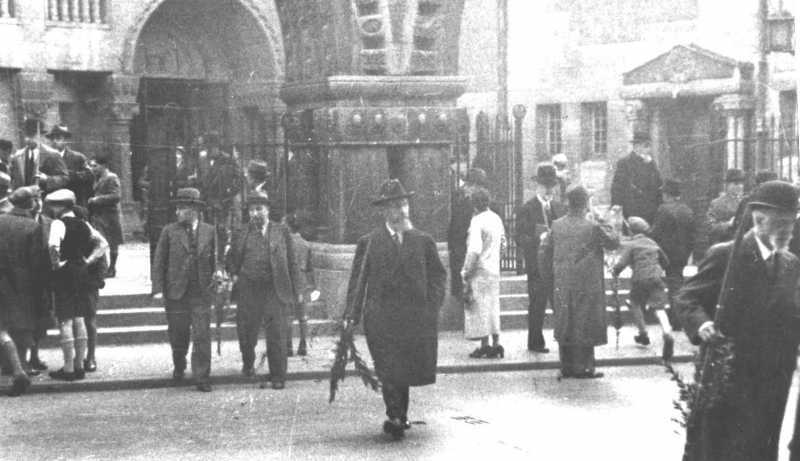 It's hard to tell in this photo how the lulov is set up, but it appears that several of the men leaving the Friedberger Anlageschul in FFa/M have extra hadassim or ŋaravaus. Was this practice historically accepted in Ashkenaz, or was it a recent innovation, likely from the Chassidim? I asked Rav Hamburger, and he said there was a minhag brought in the Ge'onim top have 68 Haddasim (the Gimatria of לולב), and later in Ashkenaz since Hadasim were not found easily, there was a minhag to take 68 Arovos. It seems this isn't practiced for approx. 200 years already. It would be interesting if there is evedince that people took more Arovos and Haddasim after that too (although if it is not 68 it would be interesting to know the reason for this, since that would not be for the reason brought above).